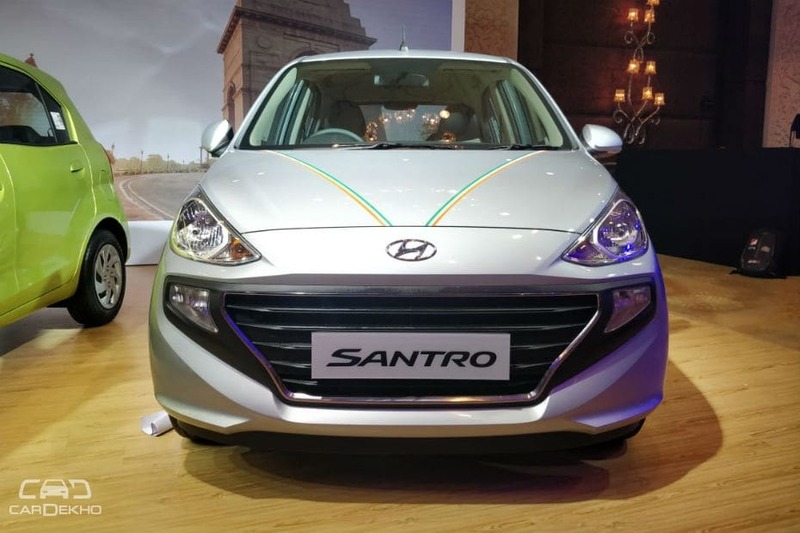 Hyundai has made the world debut of the new Santro in India like it did with the original model in 1998. 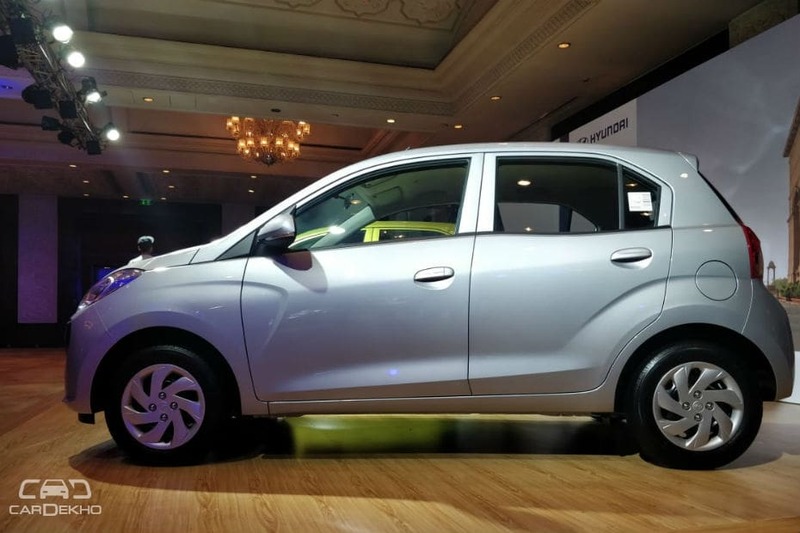 Bigger, better-equipped and safer, the 2018 Hyundai Santro has entered the compact hatchback segment with a price range of Rs 3.89 lakh - 5.45 lakh (ex-showroom, pan-India). We got a chance to check out the new Hyundai Santro at its global launch in Delhi, and here’re our first impressions. 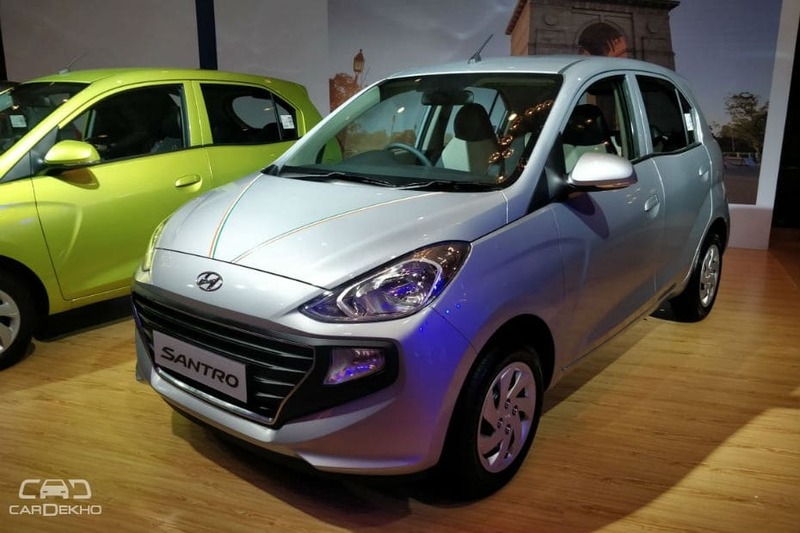 The new Hyundai Santro, which is technically the nameplate’s second-gen model, features a new design approach. While the famed tallboy design philosophy has been retained, the new styling does not remind you of the previous models. Hyundais are generally well built, and the new Santro is no exception. Its fit and finish levels, inside out, are easily relatable to cars a segment above and this will certainly work in its favour. 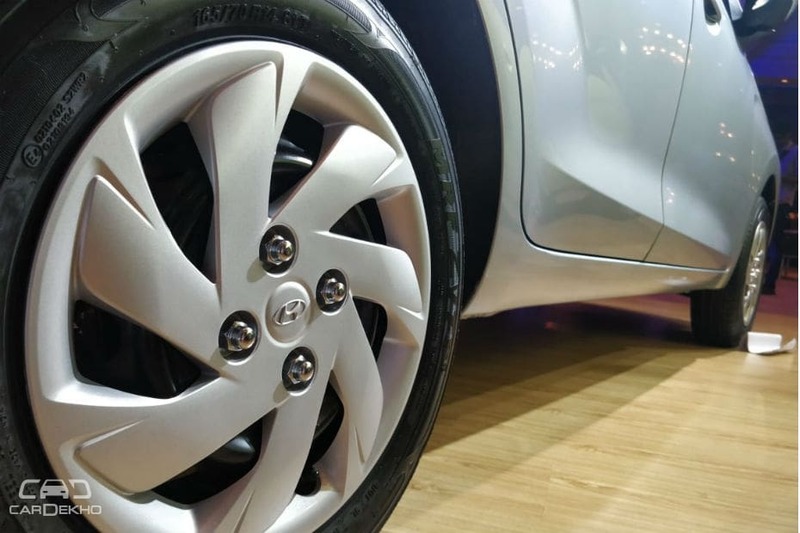 The new Hyundai hatchback is not as sharp looking as its siblings since it doesn’t follow the carmaker’s Fluidic Sculpture 2.0 design language. 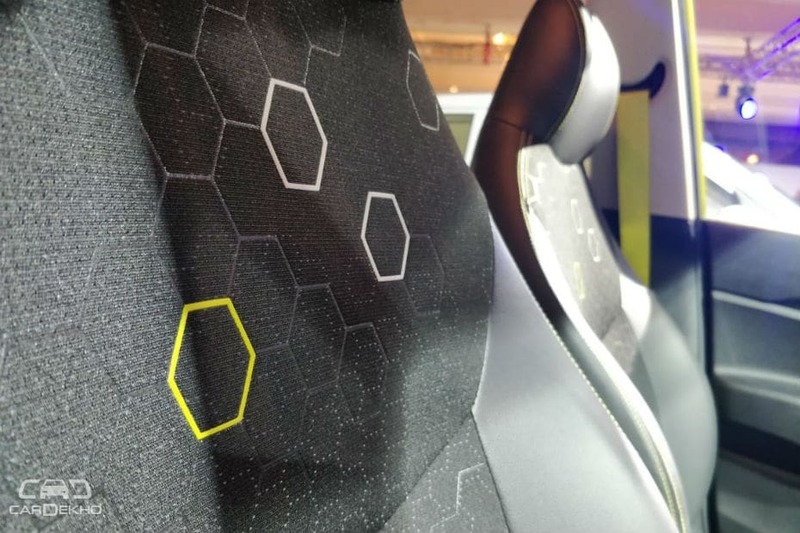 Instead, the 2018 Santro is based on a new ‘Dynamic Tension’ design philosophy. That said, the huge, eye-catching cascading grille helps the new Santro sport the family look up front. The black element which engulfs the grille and the oversized fog lamps imparts a smiling face. There are random character lines, which isn’t usual with Hyundais of late, on the side profile of the hatchback. Like the segment warrants nowadays, it rides on 14-inch tyres, but alloys wheels aren’t on offer, even on the top-spec variant. There’s a distinctive kink on the rear window line, just like the Honda BR-V, which increases the greenhouse area. The outside rearview mirrors are borrowed from Hyundai’s bigger hatchbacks such as the Grand i10 and the Elite i20. It gets a micro antenna, which isn’t usual for the segment. While it is significantly wider than the original Santro, the stubby tail lamps, positioned at the extremities, amplify the fact further. The rear dual-tone bumper seems to be inspired from the India-bound 2019 Elantra’s. Moreover, the top-spec variant adds parking sensors and a camera. Underpinned by the Grand i10-borrowed K1 platform, the new Santro is dimensionally bigger than before. It offers more cabin room, especially the rear legroom, thanks to the increased wheelbase. The cabin quality is top notch given what we have seen so far in the segment. Boot space stands at 235 litres, which is pretty much at par with the segment. 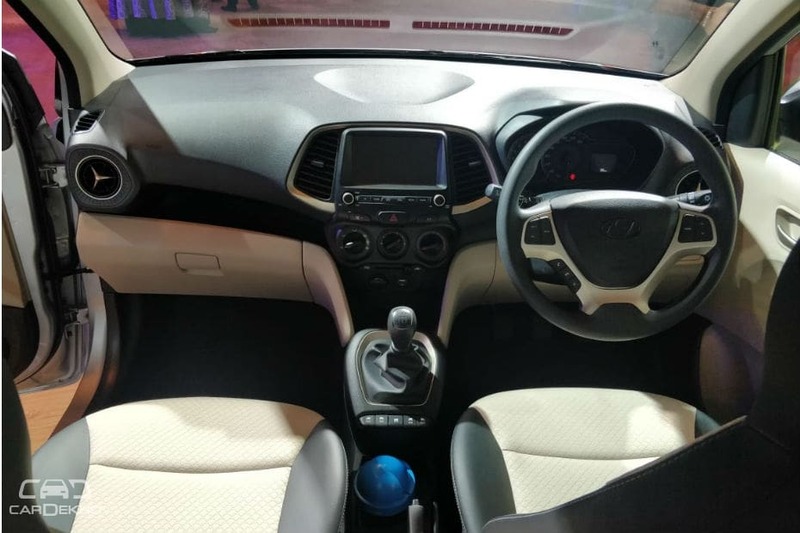 By default, the Santro comes with a dual-tone black and beige interior. However, the new ‘Diana Green’ colour shade features an optional all-black interior with Diana Green interior accents (mid-spec Magna onwards). The most interesting bit of the optional all-black cabin is the colour-coded seatbelts, just as you’d see in some sports cars! You don’t see chrome inside as the standard dual-tone dashboard features brushed metallic-finished cabin highlighters in Champagne Gold colour. 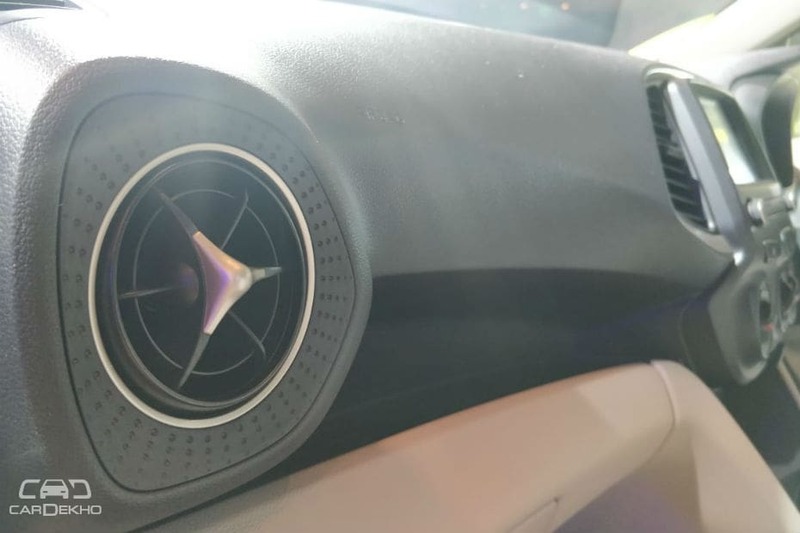 The dashboard features Mercedes-like side AC vents which grab attention and add to the cabin’s appeal. The centre console features a 7-inch touchscreen with Apple CarPlay and Android Auto support. The power window switches are centrally placed below the gearshift lever. Speaking of switchgear, there’s no evident sign of cost cutting as it is among the best in its space. The first-in-segment rear AC vents should aid in bringing down the temperature of the rear cabin faster. 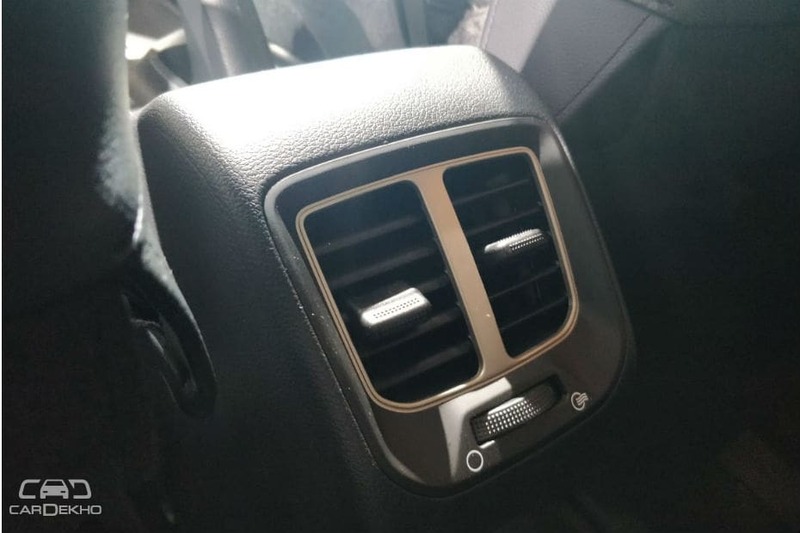 With the Santro, almost every Hyundai now packs rear AC vents. 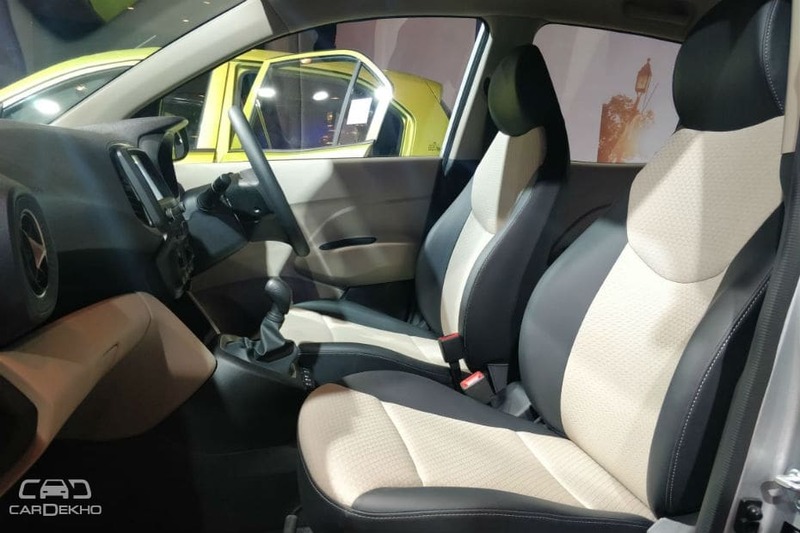 If you compare the new Santro with the previous model, the seats are not as high-set as before. High-set seats complement the tallboy design, resulting in easy ingress and egress. While the previous Santro used to offer adjustable headrests, all the headrests are now non-adjustable. The seats, however, are comfortable and the hatch packs a flat rear bench so that the middle passenger can sit comfortably. That said, the rear AC vents do cut into the middle passenger’s legroom a bit. We would have liked it more if Hyundai had offered an adjustable driver’s seat. Moreover, the steering wheel doesn’t offer tilt functionality. Rivals like the Tata Tiago offer both and these features are really helpful in settling into a more suitable driving position. 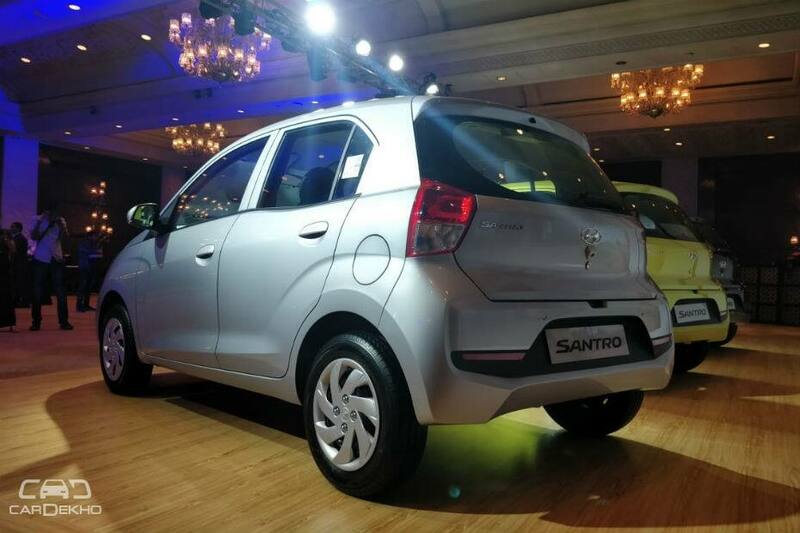 Overall, the essence of the original Santro is somehow missing in the new model. However, consider it as a completely new offering and the new Santro soon starts making sense as a highly competitive product. 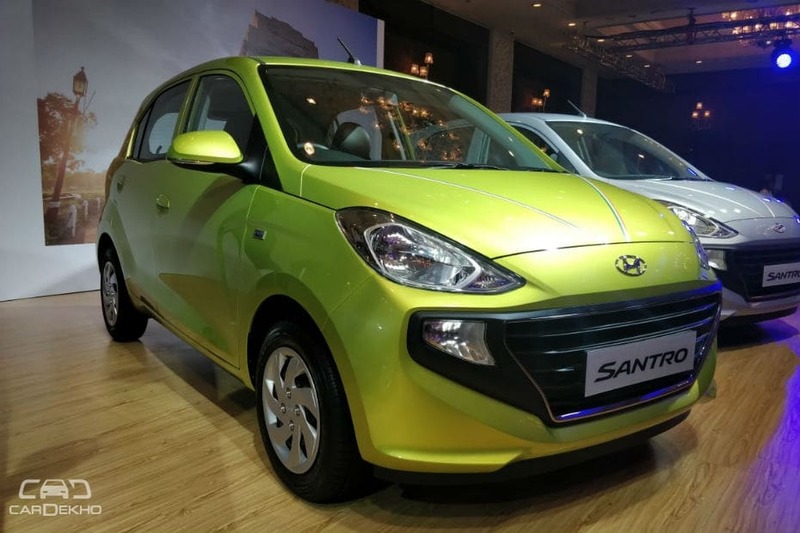 It does have its share of shortcomings but there's no doubt that the Santro nameplate will certainly be back with a bang on the sales chart soon! 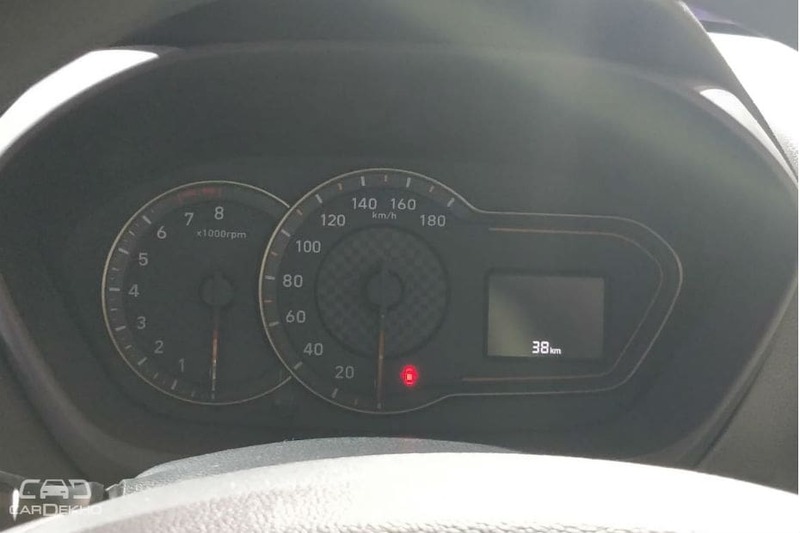 Stay tuned to CarDekho for a detailing drive review report of the new Santro in a couple of days.